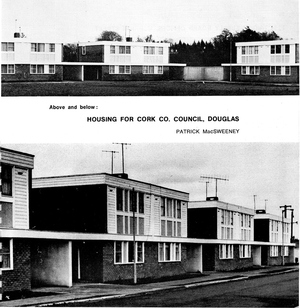 New council housing stock and novel town planning from Architectural Survey, 1971 with the brutal(ist) architects named and shamed. 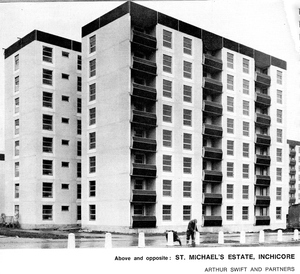 St Michael’s estate was eventually razed last February. STILL Out In The Cold Not Feeling Sorry For Serinna Free Tomorrow? 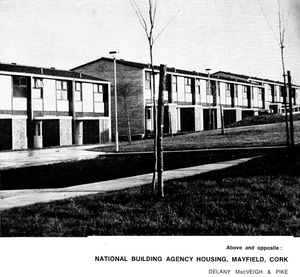 Posted in Misc and tagged Brutalist Architecture, Housing at 10:45 am on October 2, 2013 by Broadsheet.